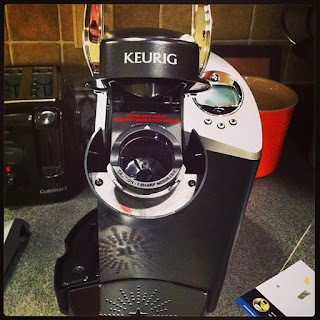 Big Hungry Shelby: To Keurig or Not to Keurig? Apparently, we’re actually going to have a winter this winter. Who the Hell made that call? While I am not one of those people who relies on coffee to wake up, or who drinks it all day, I definitely have a two cup little habit each morning. In the winter, even more than other times of the year, I love that start-of-the-day hot beverage to warm things up and get them going. Shawn must have bought me my Cuisinart coffee pot four or five years ago. 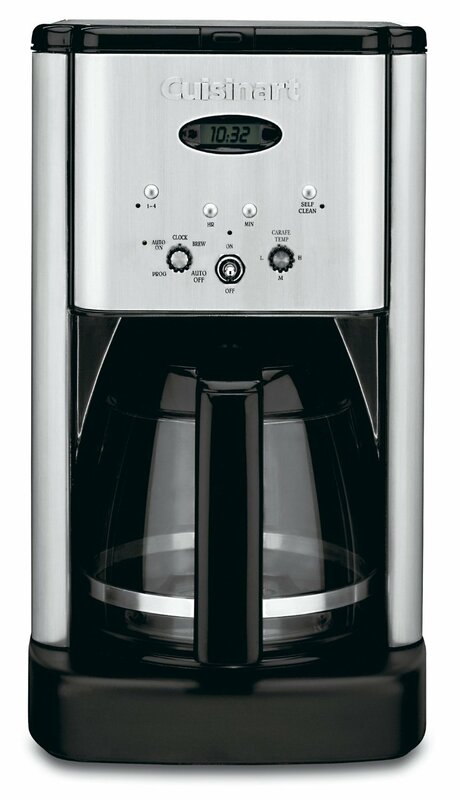 It was, at the time, a technical marvel for me, with the ability to let me have my first cup before the brew cycle was finished, and a built-in clock that I imagined would allow me to set the appliance to make my coffee for me at my desired wake-up time, but which, in reality, I never used. Old Cuisi has served me well, but because of our terribly hard well water, I have to decalcify her a couple times a year to keep her lines clear. I fear the CLR may have hastened her demise. She finally gave up the ghost last week. Coincidentally, I have been taking a lot of heat lately about my apparently ancient and insufficient coffee pot. My friend Mimi came to visit a few weeks ago, and found the brew time Old Cuisi enjoyed to be overwhelmingly unsatisfactory. Mimi is from the camp of folks who require on demand coffee minutes after waking, and my more relaxed method of morning beverage preparation did not cut the mustard. 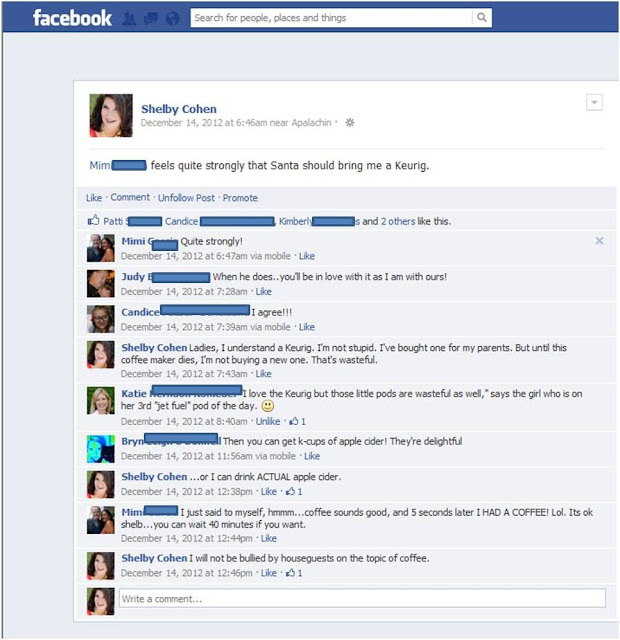 She took to Facebook to shame me into ditching Old Cuisi for a Keurig, a move which was heartily endorsed by the Keurig Faction of my friends, who are a powerful lobby, indeed. Look out, Capitol Hill. 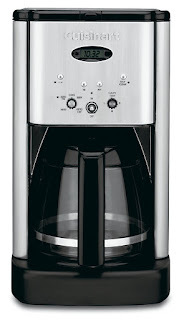 So, this week, upon the passing of my old coffee maker, I caved. The Keurig is nigh. While three boxes of K-cups came with the new system, so did the little refillable filter pod, which is what I will mostly use. I’m just not into all the waste associated with those endless little plastic cups. Even if you recycle them, which I would/will do, it’s still a lot of waste just to manage. 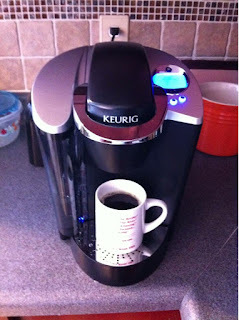 My favorite aspect of Keurigdom is that every, single cup of coffee is perfectly fresh. 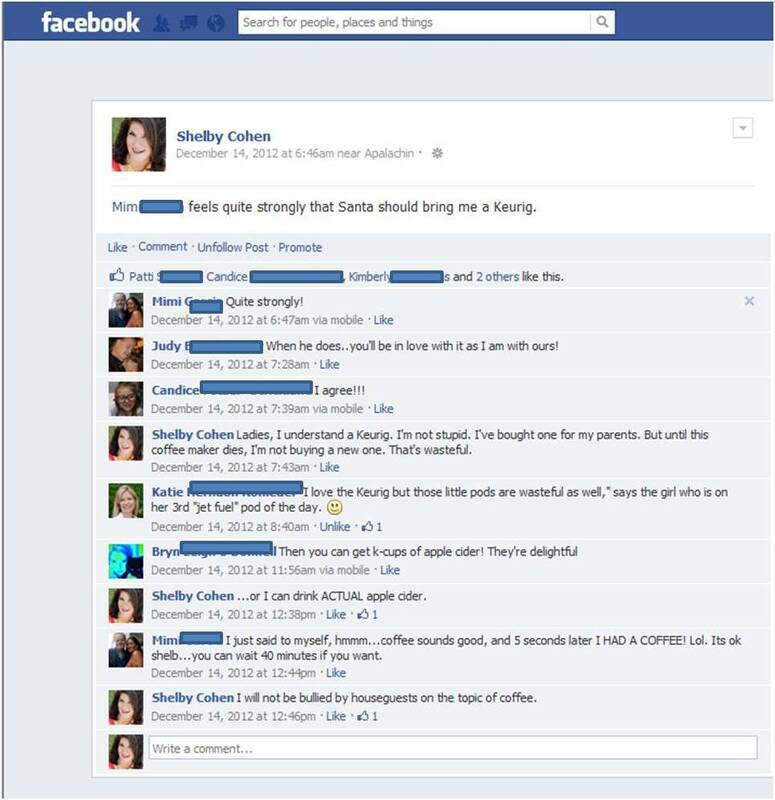 When I was in high school, I worked at Nancy’s Coffee Collection in the Salmon Run Mall. Part of my gourmet coffee education there was that, if a pot of coffee had been sitting on the warmer for more than 15 minutes, it was old, which is reflected in the taste. While a lot of that job was total B.S. (Ahem, leaving a 16 year old by herself to manage the business and expecting her to NOT take slices of cheesecake for free is just unreasonable), this rule held much merit. Fresh coffee is king. Other than that, I’m just glad Mimi is willing to visit again, now that the Hotel D’Shelb has On Demand Coffee. What about you, Big Hungries? Are you part of the Keurig Lobby? Are you demanding that Americans who have purchased a Keurig in the past year be given a tax deduction? Has it changed your life? Do you bully your friends into buying them? Or are you an old school coffee potter? Report your status in the comments! My hunger is big; my personality is bigger! I still like the theory that Mimi somehow tampered with Old Cuisi, since it was a mere six weeks after her visit that the coffeemaker died. You know, she WAS awake at least a half hour before I was both mornings, so you may have something there with that theory. Frigger. I thought I added a link to this on my blog from the iphone app but I didn't. 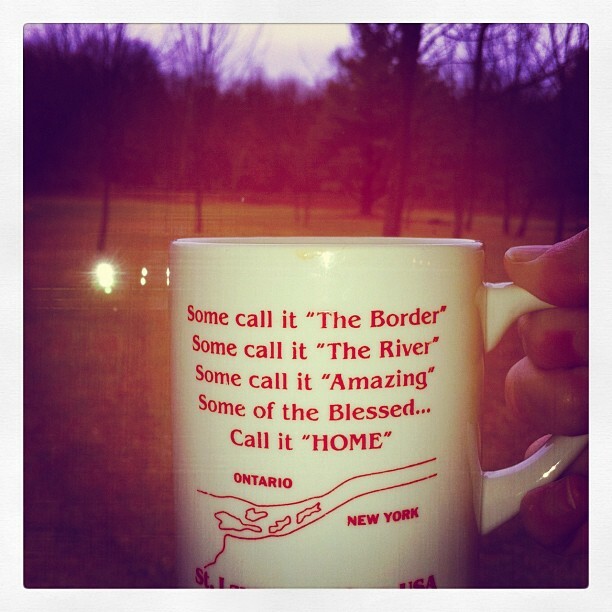 I went and updated and linked the king coffee post in today's blog.